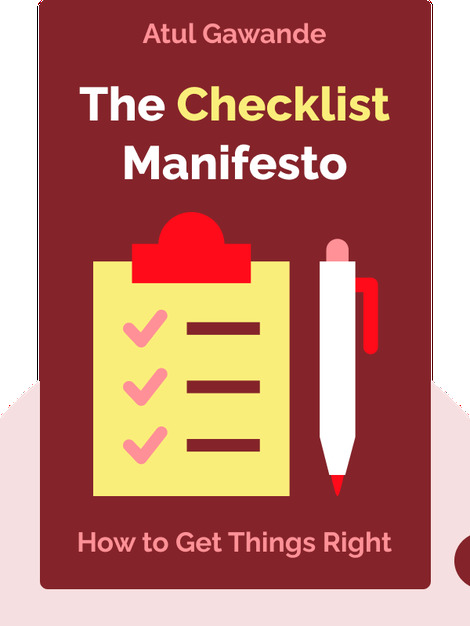 Drawing from his experience as a general surgeon, Atul Gawande’s The Checklist Manifesto (2009) reveals startling evidence on how using a simple checklist can significantly reduce human error in complex professions such as aviation, engineering and medicine. 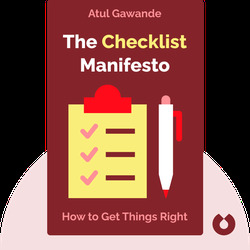 Atul Gawande is a general surgeon at Brigham and Women’s Hospital in Boston, Massachusetts, and a professor of surgery at Harvard Medical School. As well as writing for the New York Times, he is also author of Better and Complications, the latter of which was a National Book Award finalist. In 2010, Gawande was named one of the world’s 100 most influential thinkers by TIME magazine.